Replace your non-dairy products with Veggemo! More and more people are developing allergies and other sensitivities to dairy. Sure, there are lots of alternatives like almond, cashew, and soy. But how about a dairy-free beverage made from vegetables? Veggemo is the world’s first non-dairy beverage made from vegetables, but don’t worry, it doesn’t taste like vegetables! Veggemo is non-gmo, vegan and kosher. It’s dairy-free, gluten-free, soy-free, and cholesterol free. 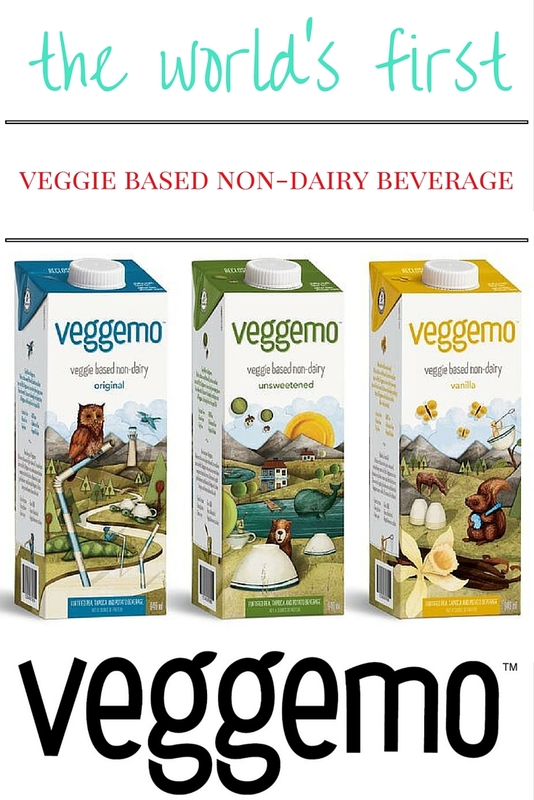 You can use Veggemo in place of your other dairy beverages like in your cereal or in recipes. Veggemo uses pea protein, tapioca, and potato to create their delicious non-dairy beverage. The peas provide protein, tapioca gives Veggemo a creamy texture, and the potatoes make it smooth and milky-white. It doesn’t taste or look like vegetables. In fact, Veggemo tastes uniquely and spectacularly like Veggemo! With the smoothness and creaminess of 2% dairy milk, Veggemo is rich in calcium, Vitamin D, and is an excellent source of B12. Ready for an easy change to a delicious non-dairy beverage? Say hello to Veggemo. Veggemo comes in original, unsweetened, or vanilla flavours. I know I would just love vanilla in my smoothies! What an excellent way to add even more nutrition! 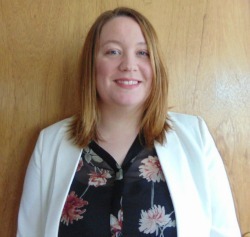 Previous Article← OurPact is helping my family get healthy! I’d give it a try. Where I live it’s difficult to find a non dairy milk that hasn’t been sweetened or thickened with carrageenan.